Willie O’Ree: The Story of the First Black Player in the NHL is a short but well-written biography for young readers telling the life story of the man who broke the colour barrier in the NHL in 1958. Descended from escaped slaves via the Underground Railroad, Willie O’Ree was born in New Brunswick and grew up in Fredericton where his was one of only two black families in town. Ice skating and hockey was a big part of his life and this book traces the progress of Willie’s school days, his minor professional hockey career and entrance into the NHL where he played for the Boston Bruins late in the 1950s and into the early 60s until he was eventually traded to the WHL where he finished his professional career. Later he would become a spokesperson for the NHL, encouraging minority youth to participate in hockey and to open doors for their future professional playing careers. 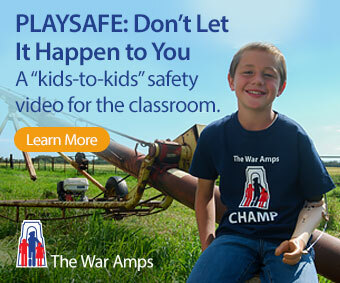 Classroom Connections: This book addresses numerous issues of society that are often addressed in junior and intermediate classrooms. This biography stands on its own as a well-written life story of a man who had his “fifteen minutes of fame” but supplements the Willie O’Ree story with a running anecdote of racism in society and modern sports, physical impairment (O’Ree kept the secret that he had sight in only one eye), the history of the development of the NHL, the civil rights movement in the 1950s and 60s. 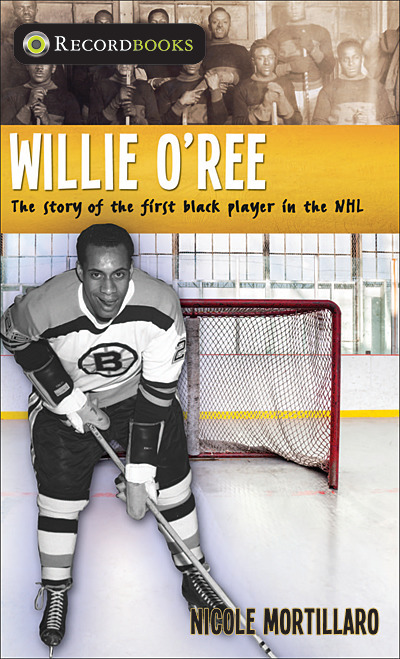 This book should be in every classroom library, and whether it is used as a read aloud in class or for independent reading, Willie O’Ree: The Story of the first black player in the NHL is a gem to be discovered.